On 20 February, 2017, Finance Minister Heng Swee Keat, delivered Singapore Budget 2017. Some of the highlights include how government plans to power the future economy, 30% hike in water price, help for companies and workers, as well as support for households and young families. No increase in GST or Income Tax Rates was seen. These are @rikvinsg’s live tweets during the speech. #sgbudget2017 Higher annual bursaries for post-secondary students, from $200 for ITE to $400 for undergrads. 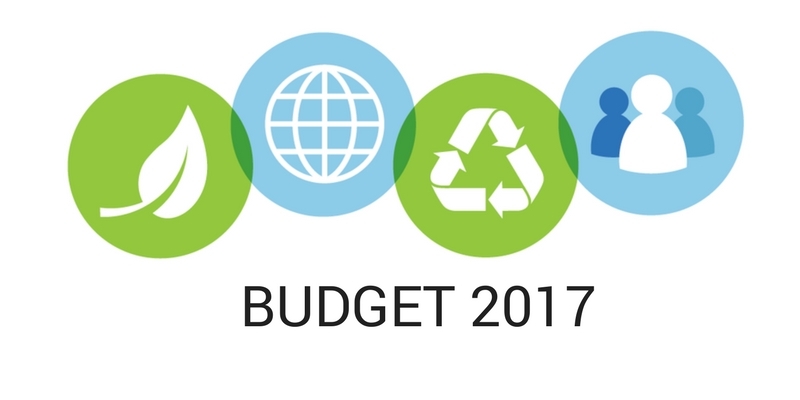 How will the budget 2017 affect your business? Contact the Tax experts today to understand how can you save more on your taxes.